It's Showtime in the Adelaide Hills! The Uraidla and Summertown Country Show, together with the Sustainability Fair, will open its gates to thousands of people this Sunday 5 November. 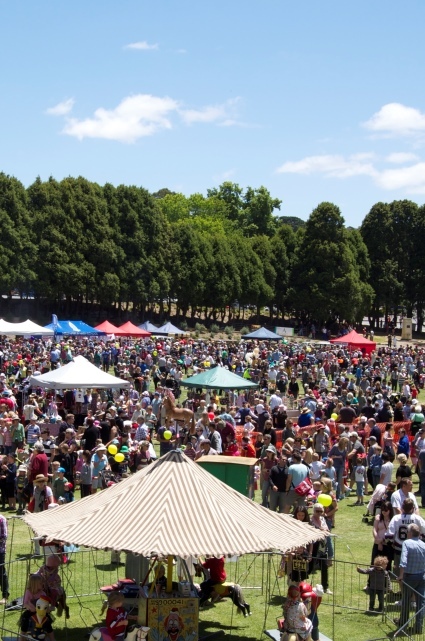 With all the charm you expect from a country show, including wood chopping, fresh local produce, and a cherry pit spitting contest, it's a day for all the family in the setting of the beautiful Adelaide Hills. The show will run from 9am - 9pm - Council will also showcase some talented community members from The Red Shed who will be demonstrating their wood turning skills. There will also be a 'selfie' station where you can imitate the winners podium at the upcoming Bupa Stage 4 finish of the Santos Tour Down Under. Do you run a small business in the Hills? The Council recognises the importance for the Hills to have a strong, diverse and sustainable economy, striving to support local businesses throughout our community. We will be hosting a range of valuable workshops and networking opportunities throughout November. 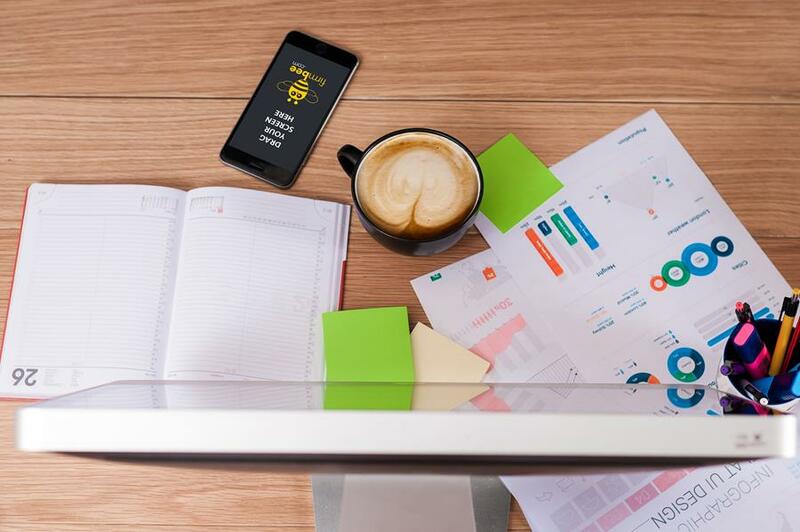 This is a great way for you to connect with one of the many business associations, support services and networks open to you. It's Stirling Christmas Pageant Time! Kick off the festive season with Santa's first visit to the Hills on Sunday 12 November. The pageant will commence at 11:30am from Druid Avenue, and will wind its way down to the Stirling Oval where a family festival will kick on until 3:30pm. Santa will also be visiting the Woodside Parade on Thursday 21 December and Lobethal Pageant on Saturday 23 December too! Need some help to clean your property? 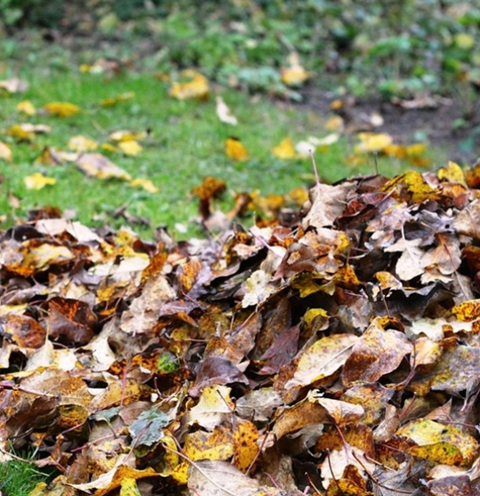 During November, Council has more free drop off days for your green organic waste. Drop off at Gumeracha, Woodside and Heathfield Centres on 24, 25, 26 and 29 November. The call has gone out to knitters from around Australia to help create over 60,000 poppies to mark the centenary of the end of World War I in November 2018. 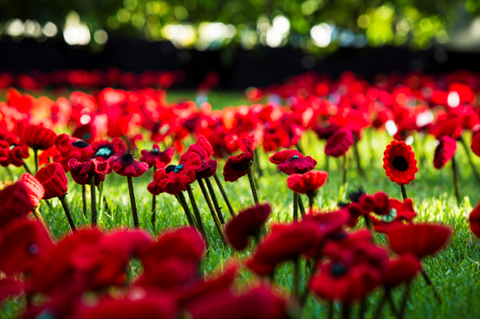 The aim is to create a installation of poppies at the Australian War Memorial in Canberra for Remembrance Day, representing the number of Australian lives lost in WWI. Can you help? Click for more information. Virtual reality is coming to Gumeracha! The Torrens Valley Community Centre is offering the chance to try Virtual Reality technology for free! Come and experience travelling the world without jumping on a plane, create a 3D painting or you can even explore the solar system. Sessions are limited to 15 minutes per person and held on 18 November, 23 November and 1 December. 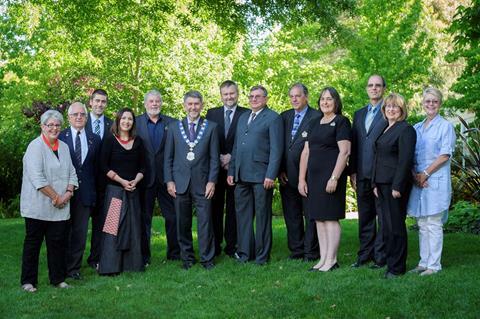 On Tuesday 21 November, Council will hold a Special Council Meeting at Bushland Park in Lobethal to commemorate the 20th anniversary of the Adelaide Hills Council’s establishment. The first meeting of the new Council was held at that site in July 1997. The meeting will commence at 6:00pm. It will be followed by light refreshments and the unveiling of a plaque commemorating the first meeting. All welcome. 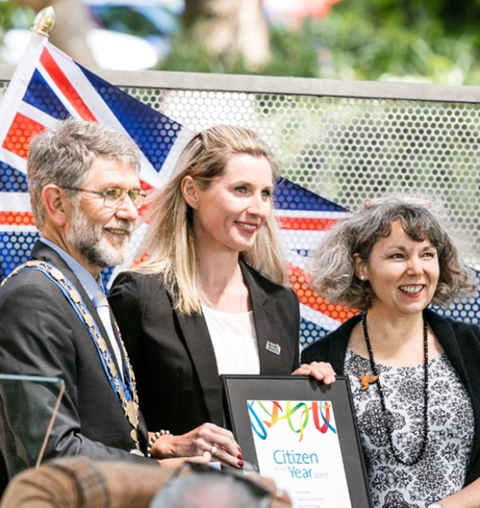 Don't forget to nominate an outstanding community member or a local event in the Australia Day Awards! Nominate online or pick up a form from Council libraries or community centres. Nominations close 17 November 2017. 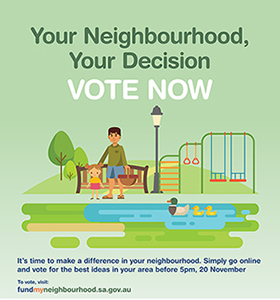 The State Government's community funding initiative, Fund My Neighbourhood, has now entered the voting stage. Initiatives to improve your community have been submitted by the public and the successful ideas are now open for voting. The idea with the most votes will be supported by the government, so make sure you log on and have your say for the community! 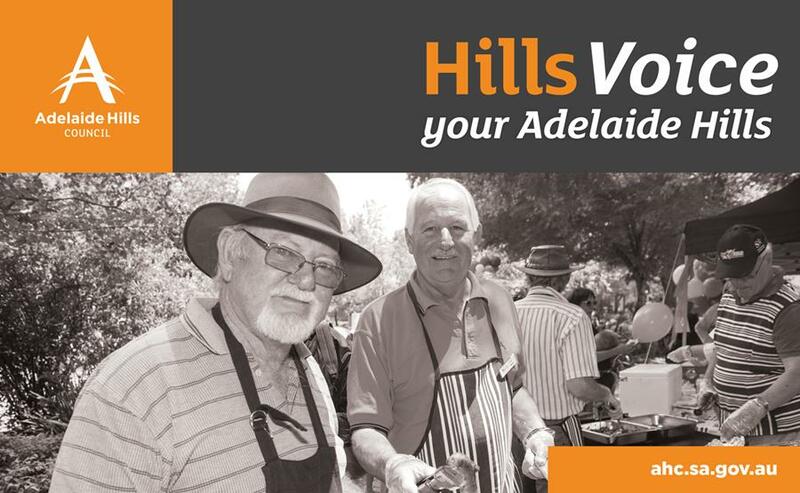 See more events at the Adelaide Hills Council website and how we can assist with your community event.